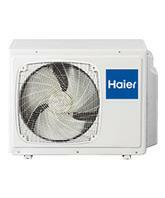 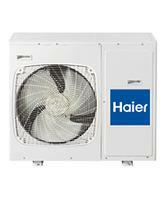 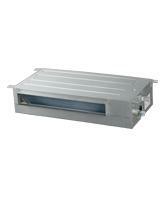 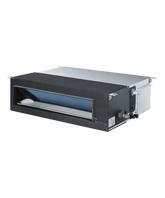 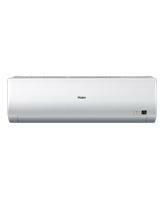 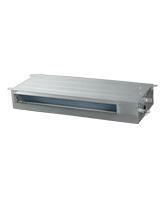 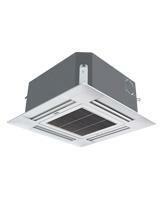 Haier Super Match systems offer interchangeable indoor units. 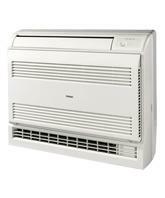 Connect one indoor unit or up to five (¹) with 1,000 possible indoor combinations. 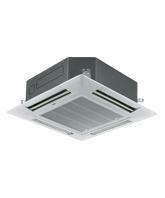 (¹) Model dependant.